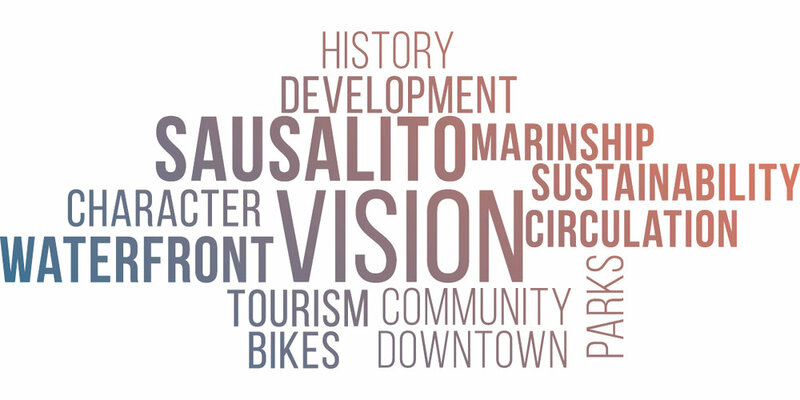 What will Sausalito be in 20 years? Join us to develop a vision for the city's future! 9 a.m. to 10 a.m: The workshop will start with informal conversations and introductions based on interactive exhibits related to current conditions in the community. These conversations and exhibits will draw from the Comprehensive Existing Conditions Report prepared during the "Understanding Phase" of the General Plan Update process. Drop in at any time during this introduction session. 10 a.m. to 12 p.m: The formal workshop to create a vision for the city over the next 20 years will take place from 10am to noon.